Written by its Corps commander, Major-General W.H. 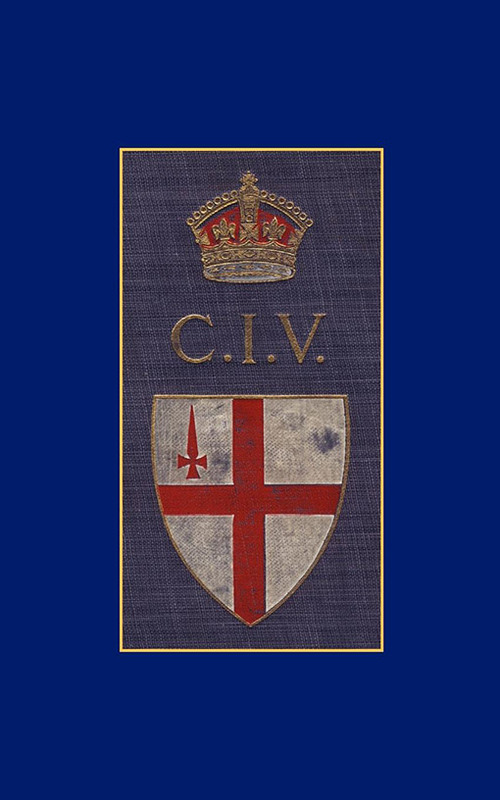 Mackinnon, and with a short foreword by its distinguished Colonel, Field-Marshal Lord Roberts, this record of the City Imperial Volunteers concentrates on the role played by its infantry section in South Africa. The unit was raised in the wake of ‘Black Week’ – the disastrous series of defeats inflicted on the British by the Boers at Colenso, Magersfontein and Stormberg – which, as Mackinnon admits, left the nation ‘depressed .. though not in despair’. Recruited in a wave of patriotic fervour, the C.I. V. sailed for South Africa in the first weeks of the 20th Century; marched from the Orange River to the Vaal, and saw its first action at Doorn Kop, where it helped defeat the Boers in a skirmish. Marching round Pretoria, the unif formed part of General Ian Hamilton’s force in the two-day action at Diamond Hill, where it sustained its first fatalities from Boer shellfire. The C.I.V. occupied the Boer town of heibronm, but were compelled to evacuate it when it was surrounded by forces led by the famous Boer Commando General Christiaan De Wet. The final actions of the C.I.V. 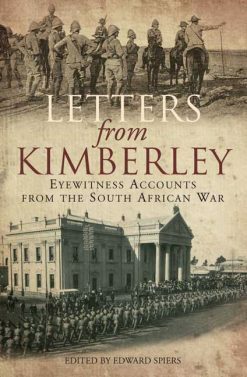 in the war were a fruitless pursuit of the elusive De Wet by Kitchener. Mackinnon’s Journal, originally written for private circulation, is accompanied by ten appendices, including Nominal Rolls and losses due to enteric fever. It is illustrated with 18 photographs, and three maps showing the actions at Doorn Kop, Diamond Hill and the C.I.V’s march through Natal, the Orange Free State and the Transvaal. 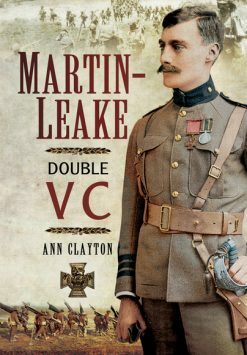 A fine addition to the library of all students of the Boer War and Britain’s volunteer regiments .